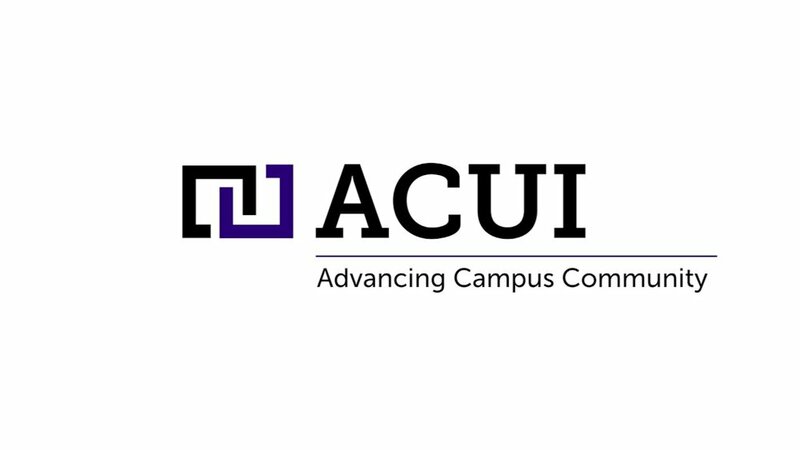 Workshop is proud to partner with the Association of College Unions International (ACUI) on a research project to examine the relationship between student engagement and the various impacts of the college union on students' experience and development. Between ACUI and Workshop's focus and passion on union facilities and programs combined with Workshop's expertise in feedback and data-driven design of student spaces, we anticipate providing deeper insight and data to the research process. We are excited about our continued efforts and partnership with ACUI in deeply analyzing the importance of the university union. The union’s integration with the educational mission of the institution. How the union’s cultural, educational, social, and recreational programs complement the academic experience. How the union serves as a student-centered organization, valuing participatory decision making. The union’s ability to develop persons as well as intellect. The union’s provision of services and conveniences that meet the daily needs of the campus community. The union’s success in serving as a unifying force that values diversity and honors each individual. How the union fosters a sense of loyalty to the institution."